The holidays are over. You’re ready to sit back and relax. Then suddenly you start seeing ads for preschool fairs, and lectures on choosing a preschool, your parent educator tells you the discussion topic is preschool, friends ask you if you’ve decided what you’re doing next year, and other parents tell you that you need to think about it NOW before all the best places fill up. It can be very stressful! Let’s take a deep breath, and take a few moments to reflect on this decision-making process. If your child will still be younger than 3 this September, you don’t have to make any decisions yet about their future preschool. But now is a good time to check out some of those preschool fairs, just to get some sense of what options are available in your area, when there’s no pressure to make any firm decisions. First decide: Is preschool necessary? Is it something you want for your child? If you decide you’re looking, the first thing to think about is logistics: What do you need in a preschool in terms of location, schedule, cost, and so on. What are your goals for preschool? Then, research your options. Have you considered cooperative preschool? outdoor preschool? specialty preschools (e.g. bilingual or religious)? 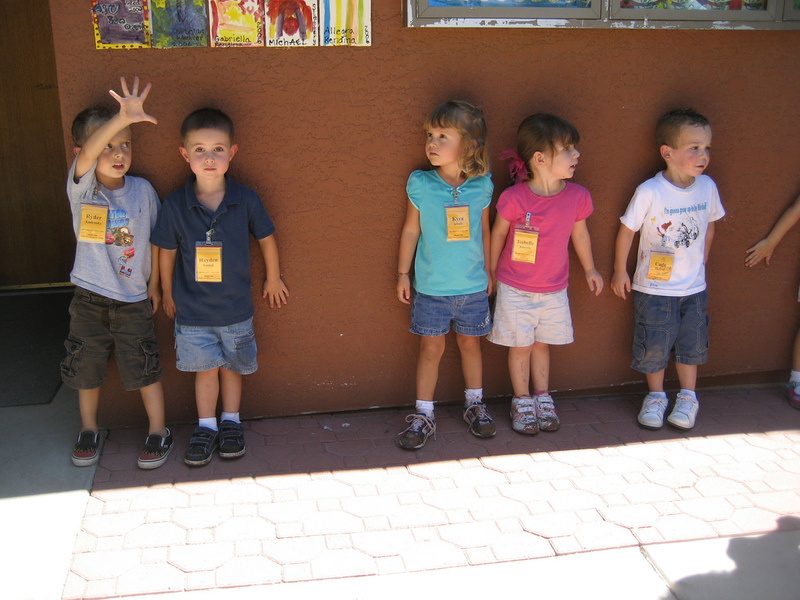 academic preschool or play-based learning? multi-age programs? Then visit, or attend an open house, and ask these questions to learn more. After you’ve done all the research with your head, narrowing it down to the list of the best three options, then listen to your heart. Which school feels best to you? Where will your child be happiest? From the science of brain development, we know that we all learn best when we feel safe and happy – our brains have a high degree of neuroplasticity and we can absorb all the teacher has to teach. In the end, it’s that happiness and preserving the love of learning that will serve our child’s educational future the best. This entry was posted in Early Learning / Preschool and tagged choosing preschool, class, early education, preschool on January 9, 2018 by Janelle Durham.